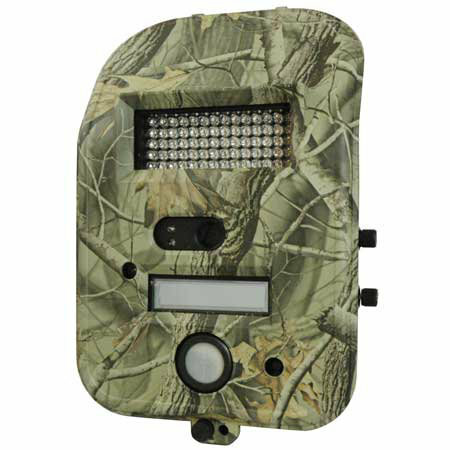 I tested these 5 different models of trail cameras to see which one would capture the best image. I have my conclusions listed below and the pictures that were taken can be found on my blog, Idaho Bone Collector. I would walk in front of the camera at a normal walking pace solo. My Brother would walk behind me at about 10 feet as we walked in front of the cameras at a normal pace. Jog in front of the camera solo. My brother and I jogging with him about 10 feet behind me. I thought this camera was going to perform better than it did. I was surprised to see how just by me walking by at a normal pace it only caught parts of me. At night it did capture the images a little better but the quality of the images were blurred and hard to see. The camera was easy to set up and is a nice compact size. I also liked the fact that it uses AA batteries to help save on the cost of batteries. I'm sure that if you set up the camera pointed down the trail it would perform better but I did expect a little more from this camera. A quick Google search and the price is around $200. This camera was simple to set up and I didn't expect it to perform as well as it did. Now this is just a quick test and I am not sure how it would work if I left this up for a week in the woods. This did capture images pretty well and it did catch me in every test except for the jogging solo test. The setup was easy and simple and I did like the fact that it ran on only 4 C batteries. But again I can't rate the camera on battery life. The Google search gave me around $54 for the average price of this one but I would read up on other reviews like the one from Eric before you make your decision as I said this was a quick test. But for my $12 bucks I was pleasantly surprised. The Cuddeback worked as good as I had imagined. It captured me in the frame every time in each test. At walking speed it captured me in the center of the frame in about the same exact spot each time. The set up was very simple and easy to do. The only thing that was strange was the ghost looking images of me jogging but it at least had an image for me to look at. The Google search gave me a price of about $180. Yeah it is a little on the pricey side but it lives up to the name. I have used this camera plenty of times and have gotten some great images from it in the past but I also have gotten plenty of blank images. 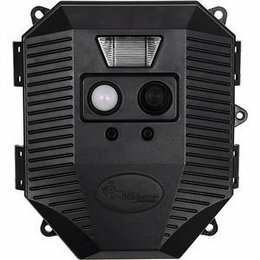 I do like the Laser and IR aim to help set up this camera. It takes a lot of the guess work of setting up your camera at the correct height. I have figured out that with this camera its trigger speed isn't very fast so I have to make sure this is pointed down the trail to get pictures as you can tell in the pictures here. Another downside to this camera is the fact it uses 6 D batteries. I used the same batteries in the camera all season last year and I would leave it up for about a week and a half to two weeks at a time. I do like this camera and is a great value for the money. I can tell you that if you angle it down the trail you can get some great pictures. You can pick one up for about $100. This is a great camera for the price. 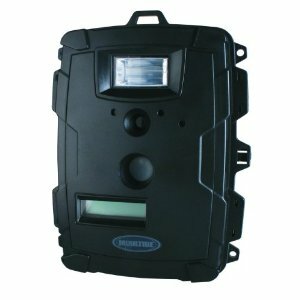 This camera perform about the same as the other Moultrie D40. My brother has the same take on this one as my Moultire with knowing that by aiming the camera down the trail you will get more pictures and less empty frames. The one issue I had was once the lighting was beginning to fade the images were a lot darker than the other cameras. The pictures at night were pretty blurry as well. 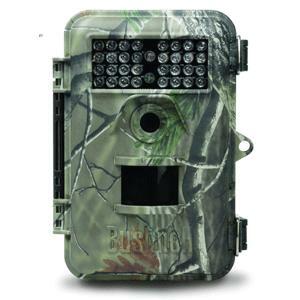 For the price at around $130 it is as great value for a trail camera. 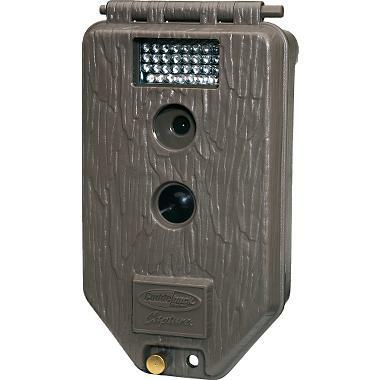 My brother and I both have used the Moultrie Cameras the most and have had great luck with them for the price we paid. After reading the review here and over at your website I am impressed. It was nice to see how they worked in low light and for fast motion. Nicely done!